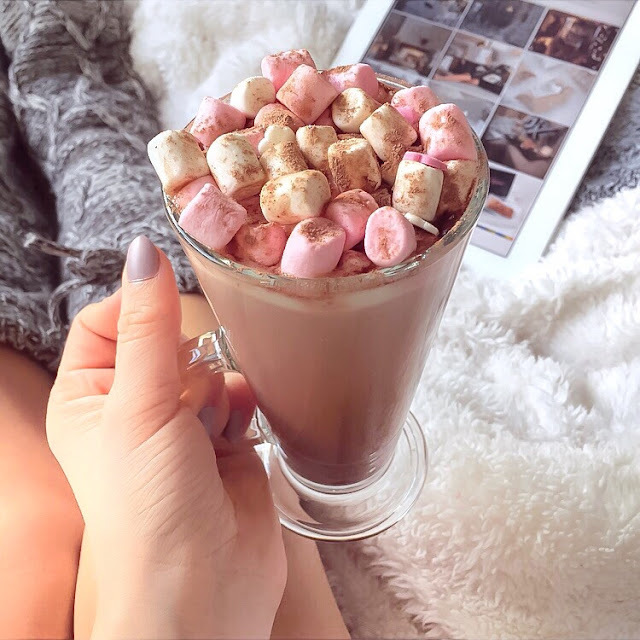 Nothing screams Christmas quite like numerous mugs of hot chocolate, do you agree? Now, wait for this, this is the exciting part; if you were to chuck a couple of candy canes into the mix, you've got what could be considered a festive overload- the inner Elf in me just can't handle it. 1.) Before you get started you'll want to pre-heat the oven to 190c/Gas 5, and grease all of your teacup cases with baking release spray. 2.) Are you back from Wilko's yet? Yes? Then you're ready to get started. In a mixing bowl, cream the butter and sugar until light and fluffy. 4.) 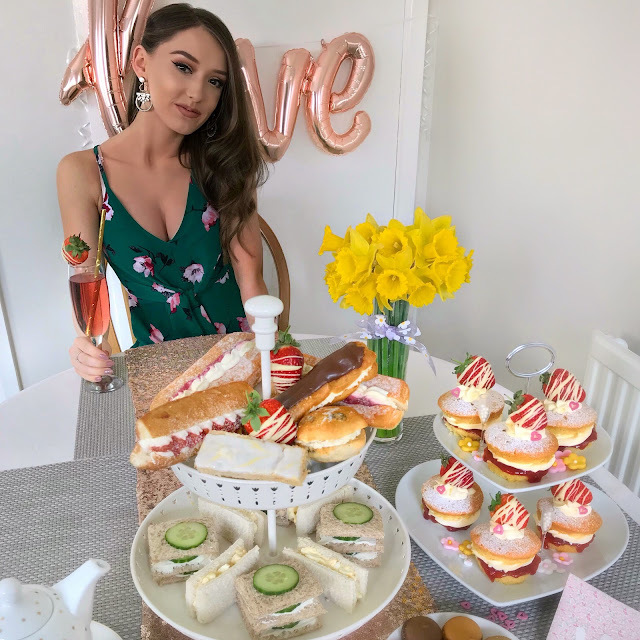 Then carefully spoon the mixture into your prepared teacup cases- you'll be feeling like you should maybe be on a cookery show with your 'I made these earlier' cases- and bake for 25 minutes. Screw what the food tech teacher used to tell you, just go ahead and lick the bowl like you're a five year old all over again. Ahh, nostalgia. 2.) Combine the icing sugar and butter, and whisk for a further 5 minutes. PS- don't forget to add a small splash of peppermint extract at the very last minute. Oh, and here's another tip, pop the finished buttercream into the fridge to set as it makes for neater piping. 3.) 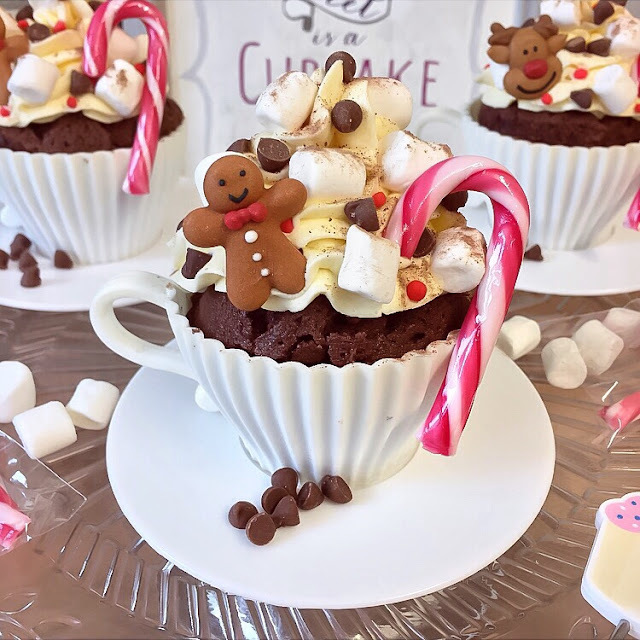 To mimic a cream topped hot chocolate you'll want to use a piping bag, complete with a Wilton 2D nozzle to pipe your buttercream. Rule #5 in the baking world; never attempt to pipe buttercream onto warm cupcakes, the result... A disastrous mess. 4.) Then finish with a generous amount of mini marshmallows, mini chocolate chips, and a mini candy cane. Oh, and don't forget to sprinkle with a dusting of cocoa powder for a real hot chocolatey feel. 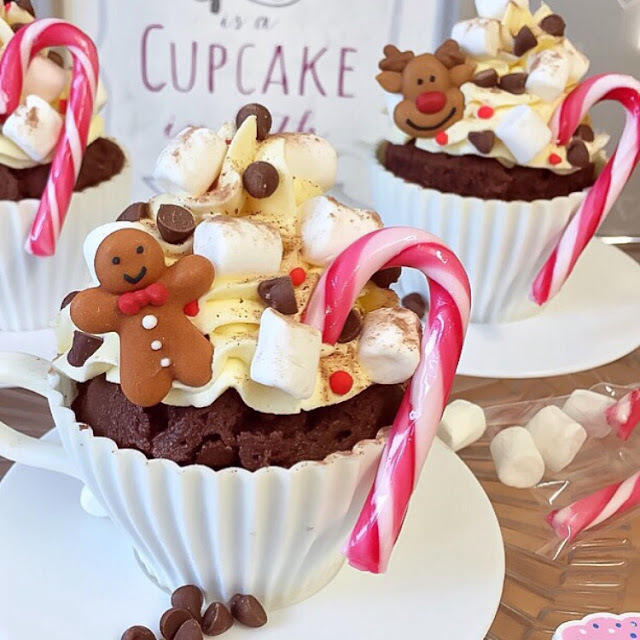 And violà, your very own festive themed hot chocolate cupcakes. Will you be trying them out?